An installment sale is an arrangement in which the seller allows the buyer to make payments over an extended period of time. 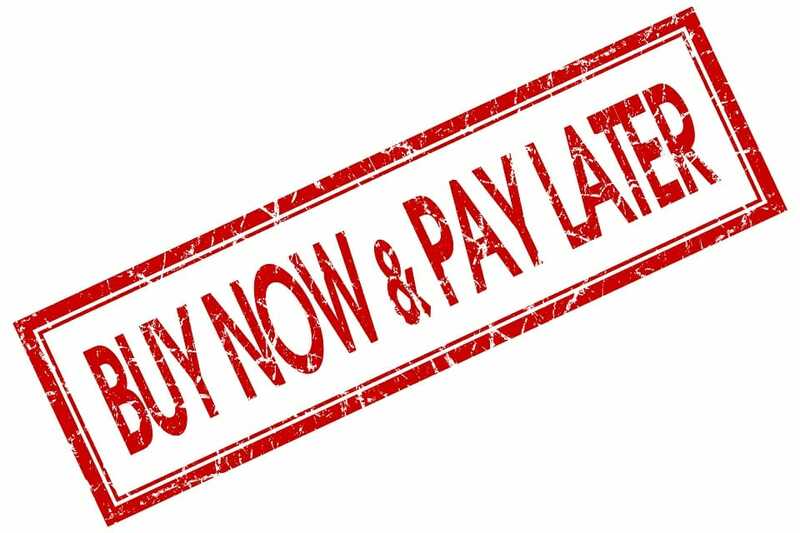 In an installment sale, the buyer receives the goods at the beginning of the installment period and makes payments over the installment period. In other words, revenueSales RevenueSales revenue is the starting point of the income statement. Sales or revenue is the money earned from the company providing its goods or services, income and expenseAccrued ExpensesAccrued expenses are expenses that are recognized even though cash has not been paid. These expenses are usually paired up against revenue via the the matching principle from GAAP (generally accepted accounting principles). For those who are unaware of the matching principle are recognized at the time of cash collection and not at the time of sale. The installment sales method of revenue recognitionRevenue Recognition PrincipleThe revenue recognition principle dictates the process and timing by which revenue is recorded and recognized as an item in the financial statements. defers gross profit until cash from the sale is received. 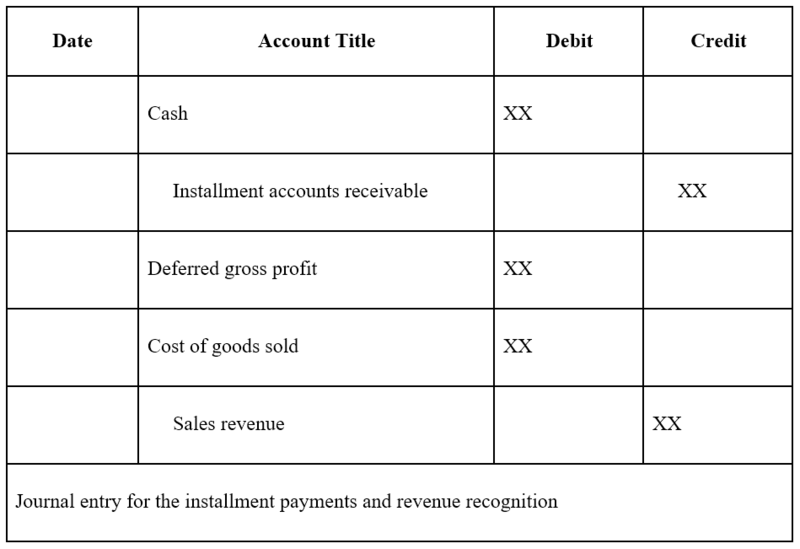 Therefore, the installment sales method is a conservative method of revenue recognition as revenue is not immediately recognized at the point of sale. The installment sales method is only applied in situations where the risk and rewards of the good are not fully transferred at the time of sale. 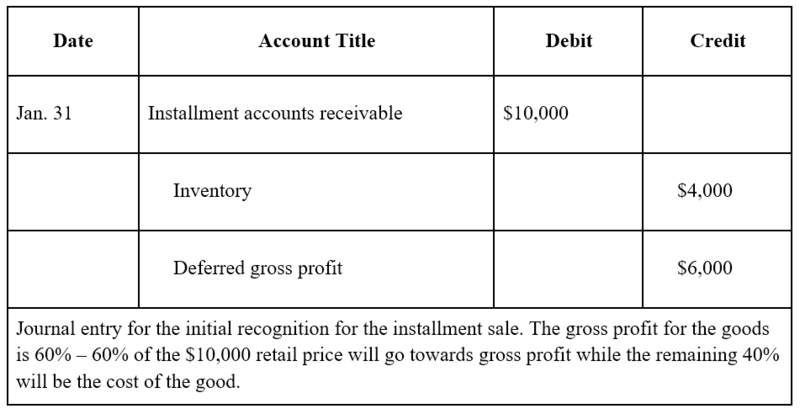 In addition, the installment sales method is used when there is a degree of uncertainty over the amount that will be collected (therefore, it would be inappropriate to recognize all profits at the time of sale). Company A is a furniture company and makes a sale for a piece of furniture with a retail price of $10,000 at the end of January. The cost of the furniture to the company is $4,000. Therefore, the gross margin for this good is 60%. The company strikes a deal with the customer in which the customer is required to make installment payments of $2,500 each month for the furniture until the principal amount is paid ($10,000). The journal entries for the end of March, April, and May would be the same as the journal entry above. An installment sale allows the buyer to make payments over an extended period of time. 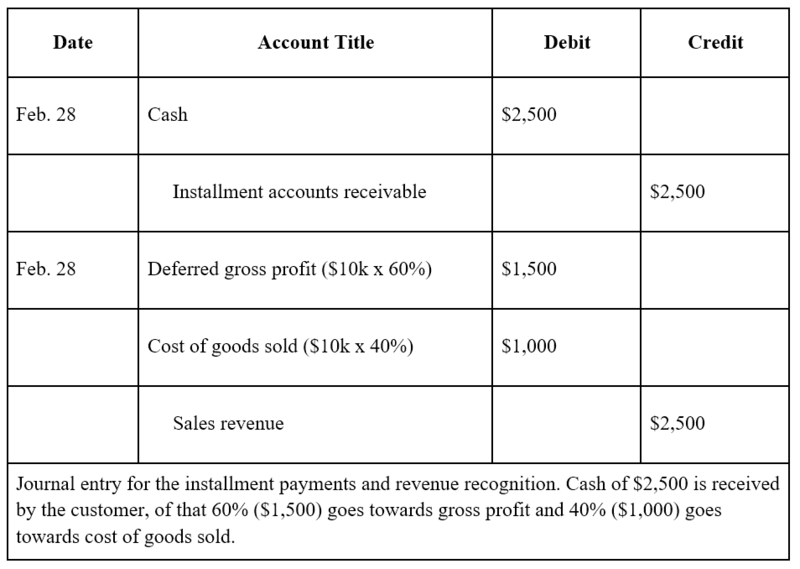 The installment sales method of revenue recognition recognizes revenue and expense at the time of cash collection and not at the time of sale. The installment sales method of revenue recognition is a conservative method of revenue recognition due to the deferral of gross profit. It applies when risk and rewards of the good are not fully transferred at the point of sale. It is used when there is a degree of uncertainty in the collection of cash. Sales and Purchase AgreementSale and Purchase AgreementThe Sale and Purchase Agreement (SPA) represents the outcome of key commercial and pricing negotiations. In essence, it sets out the agreed elements of the deal, includes a number of important protections to all the parties involved and provides the legal framework to complete the sale of a property.